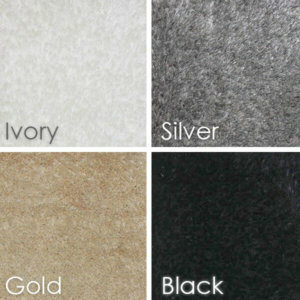 With a plush shag surface as soft as walking on a bed of clouds, Creations by Couristan presents the indulgent pleasures of Montpellier Super Thick Soft Shag Area Rug Collection | 1″ Super Thick Ultra Shag Luxury Indoor Area Rug. 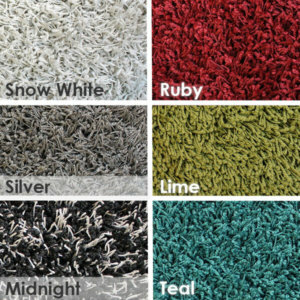 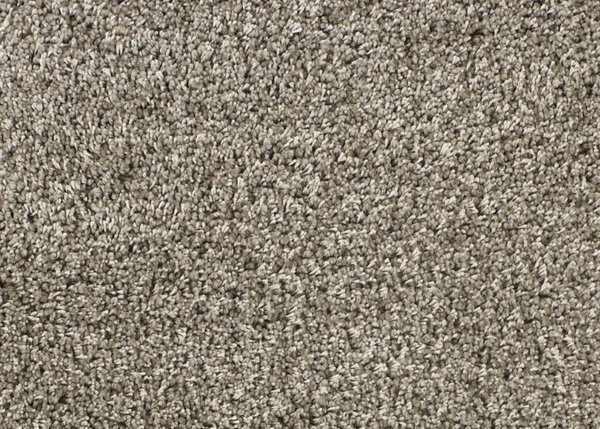 Montpellier Super Thick Soft Shag Area Rug Collection is designed to bring comfort. 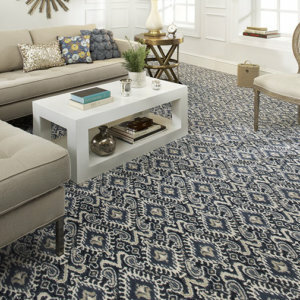 Add casual style to your home with a flair for the unique. 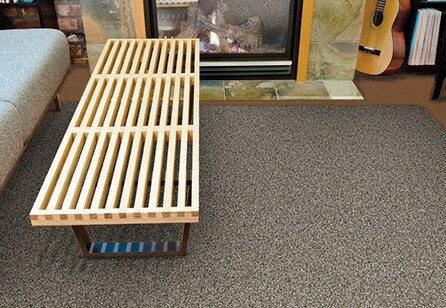 This relaxed-chic residential carpet offers a welcoming foundation that home-owners can sink their feet into. 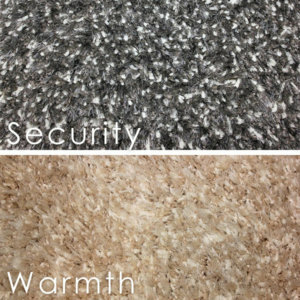 Adding a sense of soothing luxury to rooms. 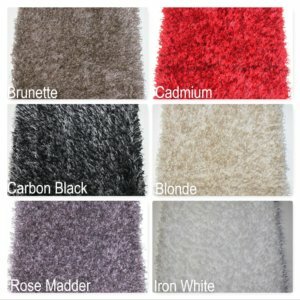 Simple, modern decor, Montpellier Super Thick Soft Shag Area Rug Collection instantly creates a cozy, warm and inviting feel. 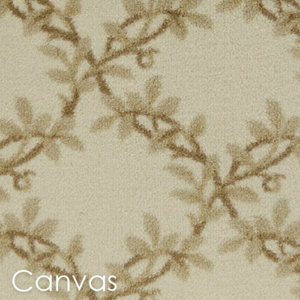 Featuring a sturdy tufted construction. 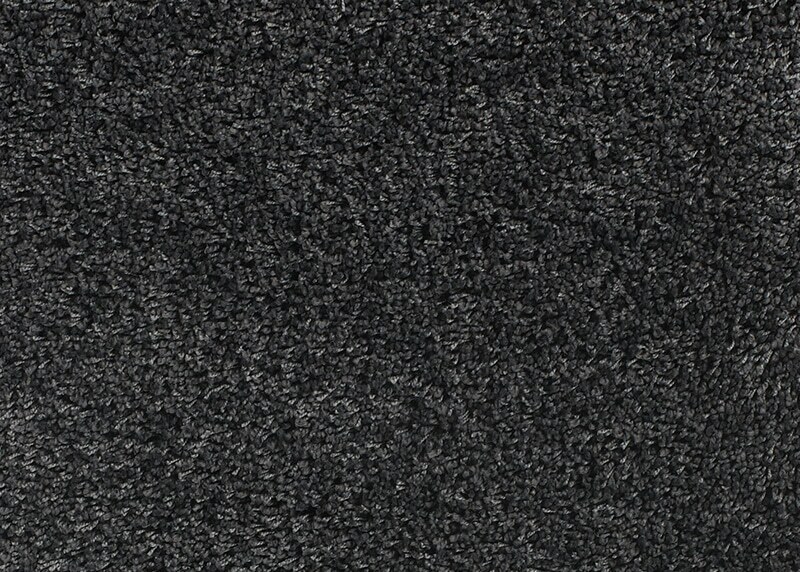 Durable 100% heat-set Courtron polypropylene surface. 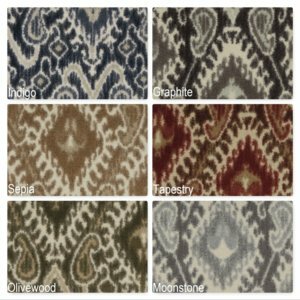 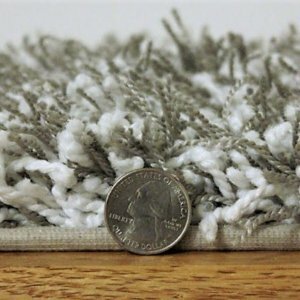 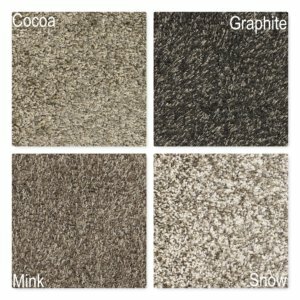 This Montpellier Super Thick Soft Shag Area Rug Collection is an ideal for use in frequently visited areas of the home. 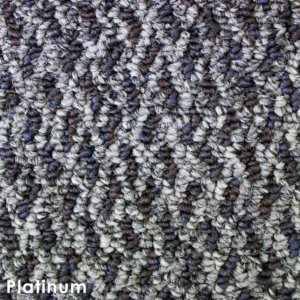 Also providing a multitude of benefits, Courtron polypropylene is a strong, synthetic fiber that resists wear and permanent stains. 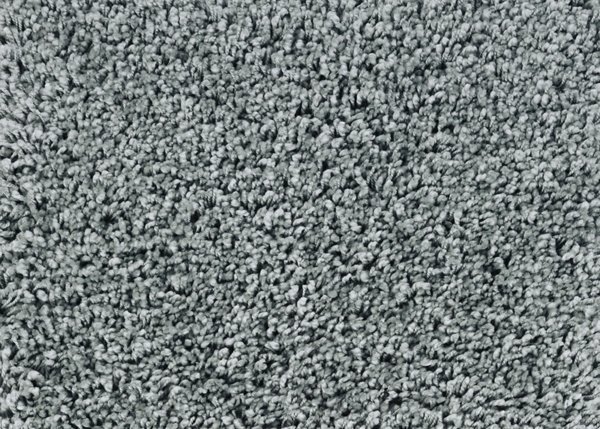 Resists static electricity. 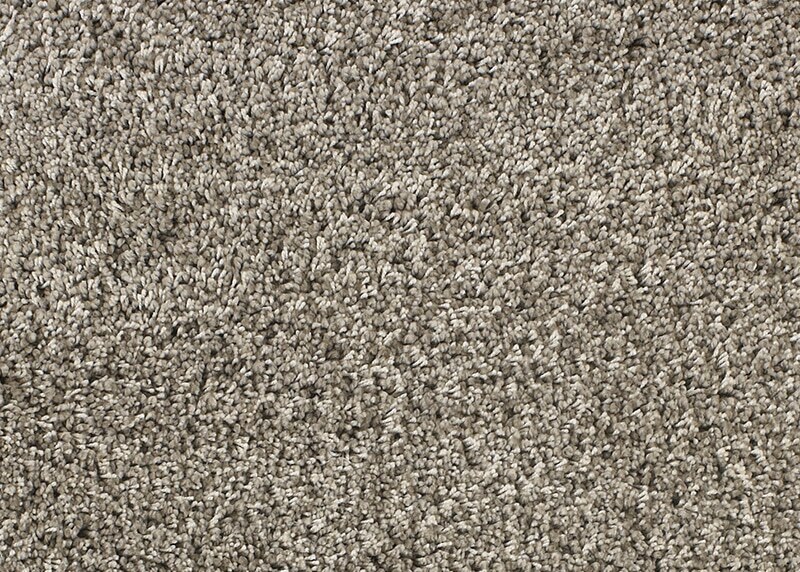 Easily cleaned and is resistant to moisture and mildew. 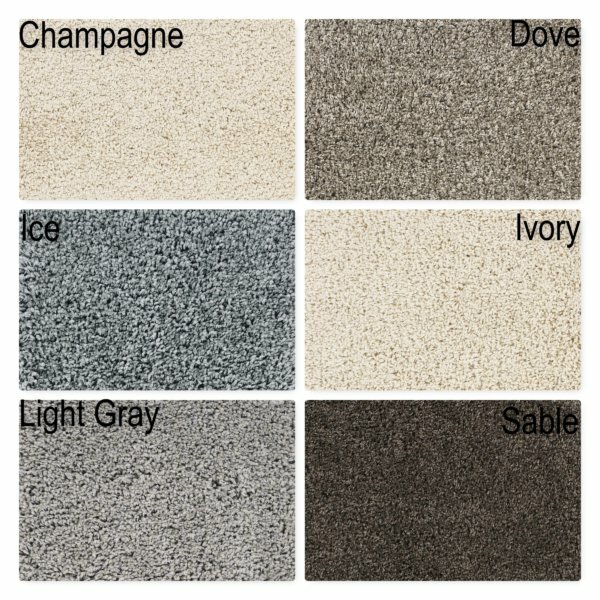 In addition, Montpellier is available in a selection of eight fresh colors; Sable, Champagne, Ivory, Dove, Ice, Light Gray, Warm Gray and Slate. 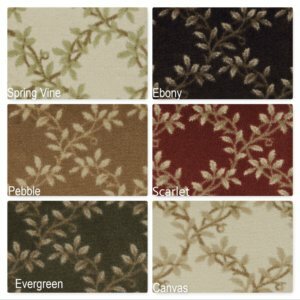 This collection can easily complement a variety of decor palettes. 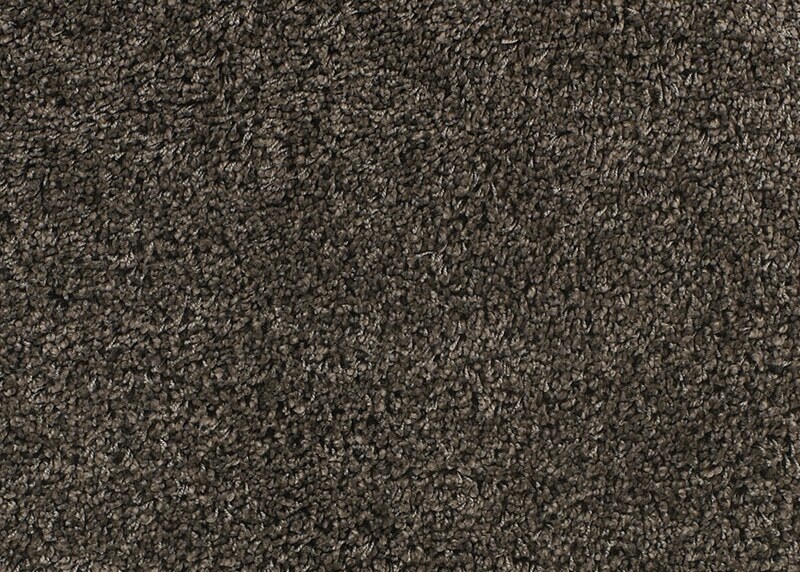 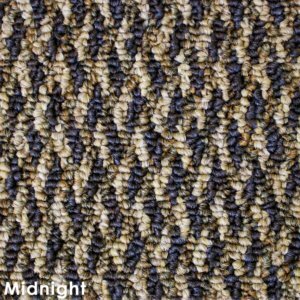 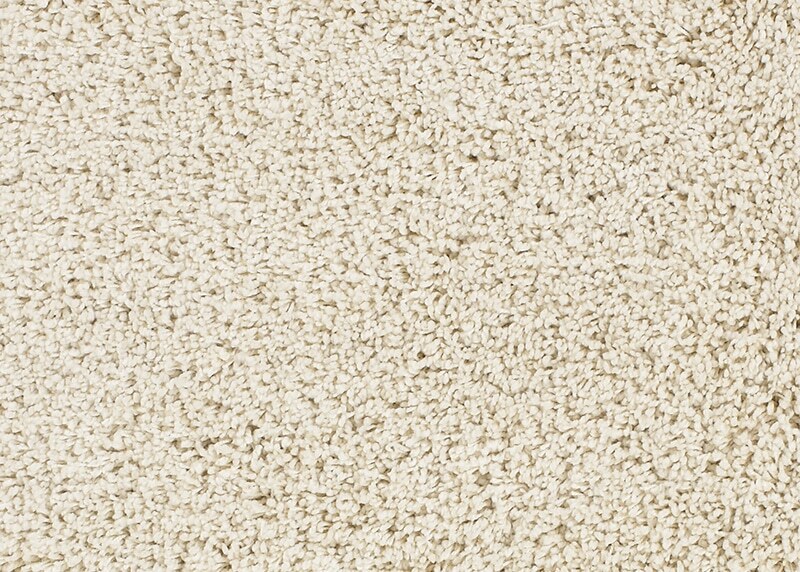 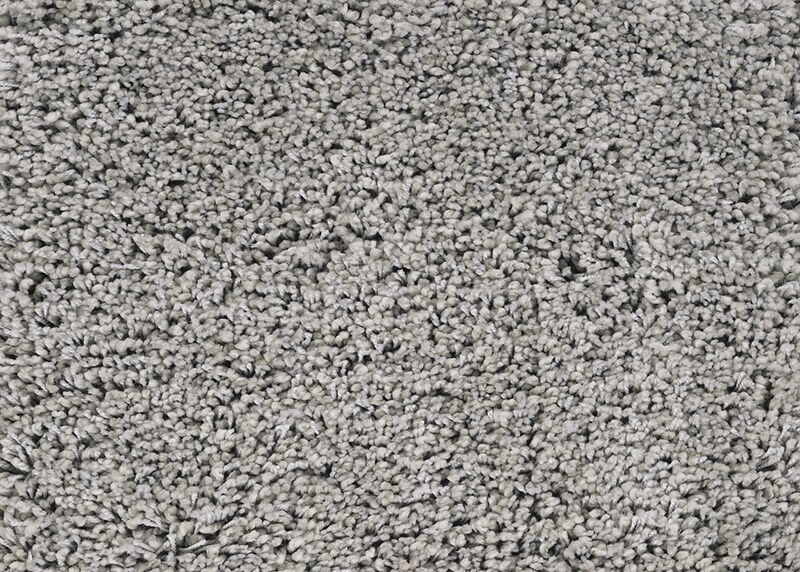 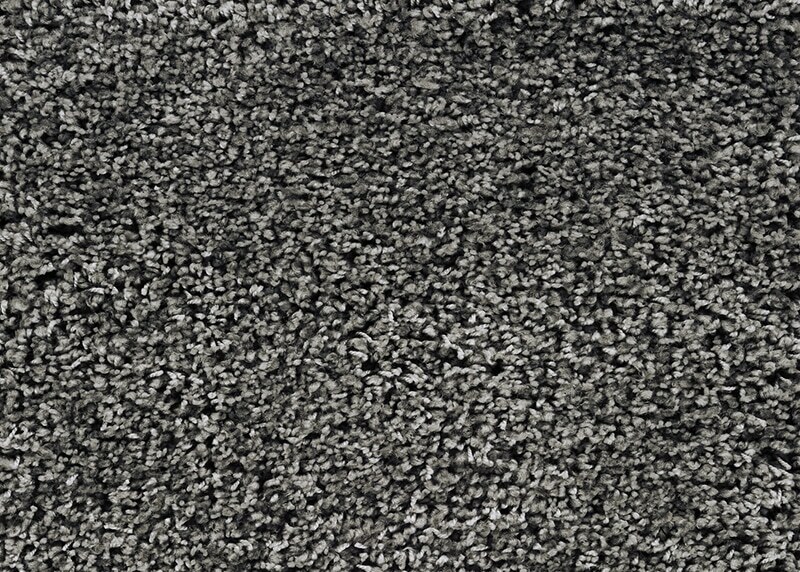 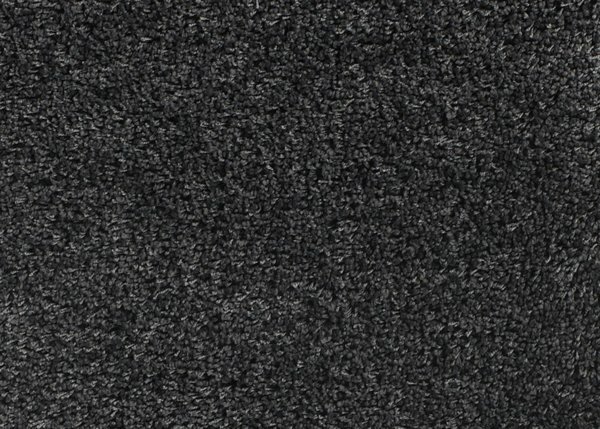 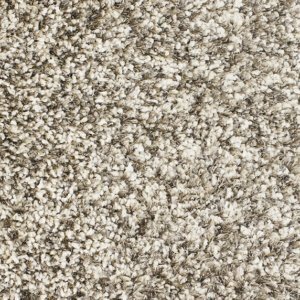 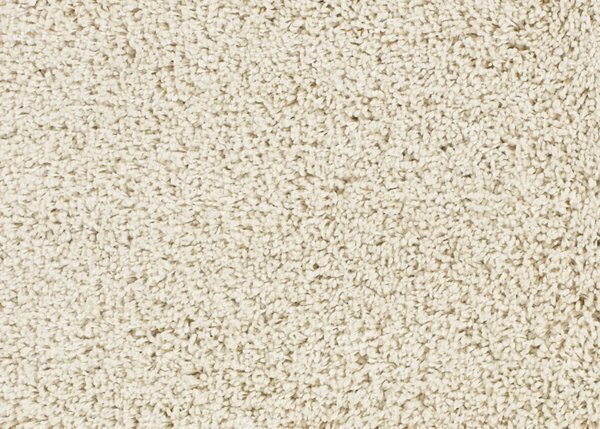 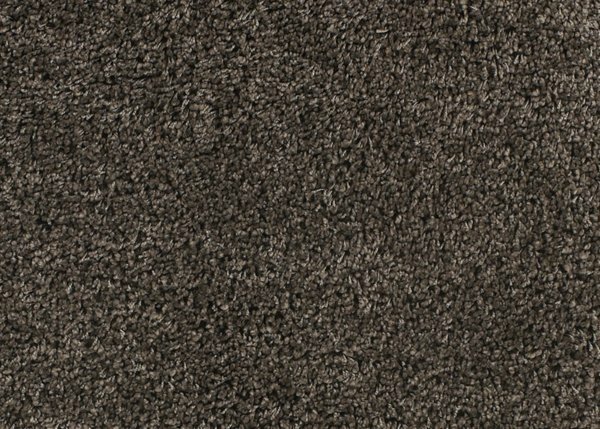 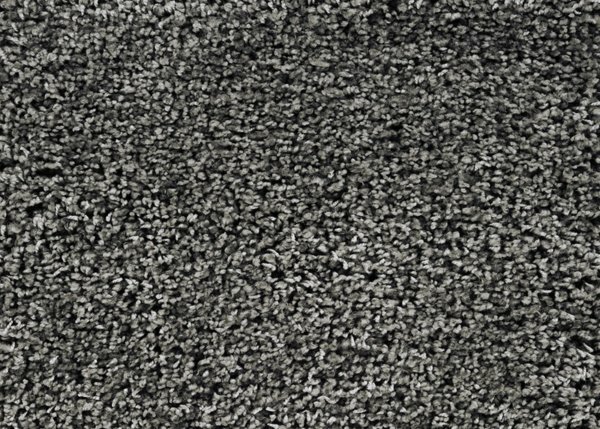 Stocked 13’2″ wide, this swanky shag carpet adds just the right touch of whimsical sophistication to today’s contemporary interiors. Complementary Samples are available. 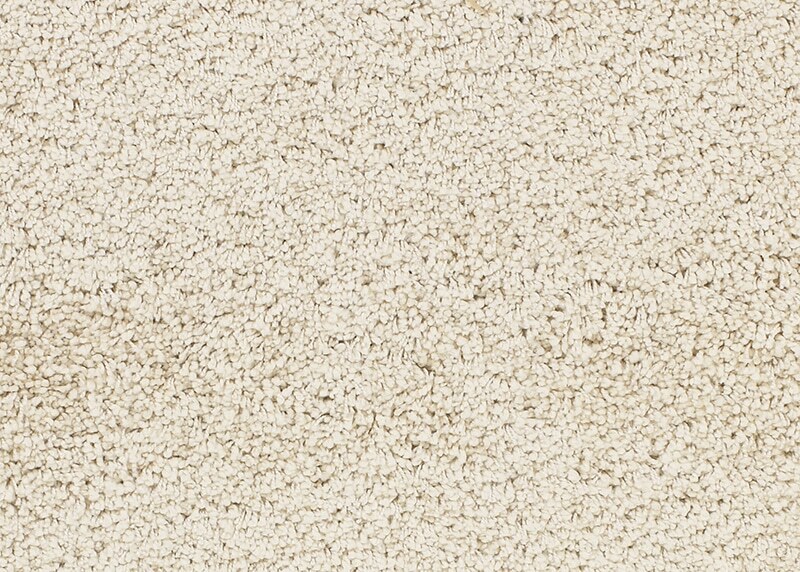 Cusomize your Size and shape. 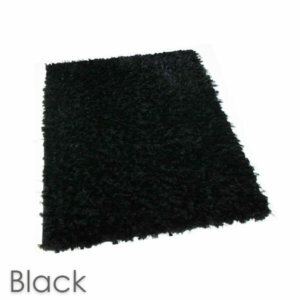 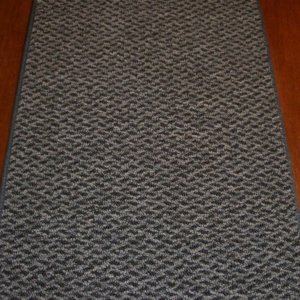 If you have further rug cutting specifications please contact us.